Don't know where to start to get your nonprofit or church's accounting in order? In this day and age ... having your accounting set up properly and being IRS compliant is essential. 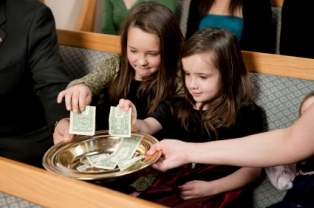 The Church Accounting Package will help you do just that! 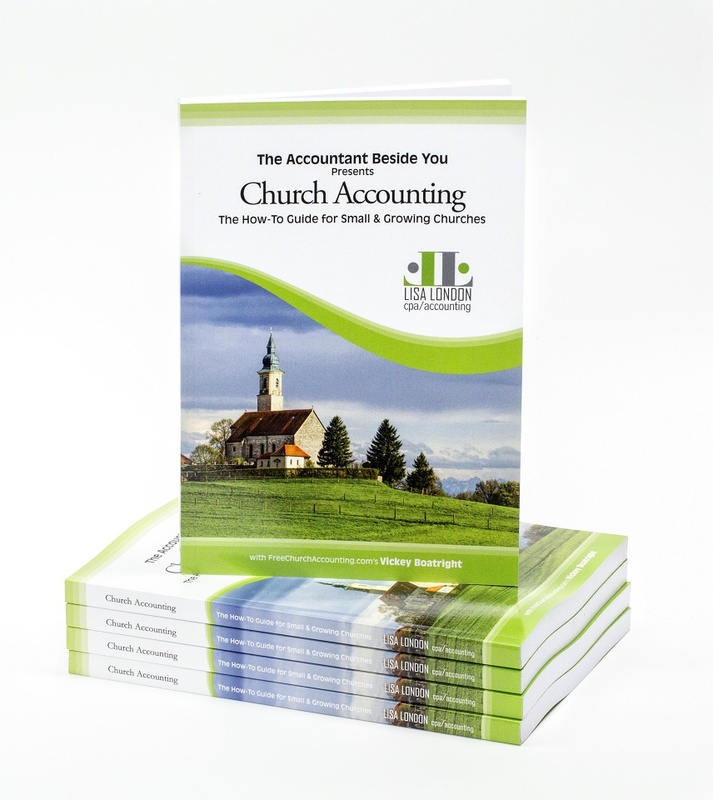 If you would rather have a paperback book that covers some of these Church Accounting subjects, please see the Church Accounting: How To Guide. Knowledge on handling contributions such as used cars and other non cash contributions. Included in this package are all 4 ebooks listed below and the 6 accounting workbooks plus 1 Word document included in the Spreadsheet Package! Discount coupon good for the Church Accounting, Spreadsheet, and Combo packages! I am a high school business teacher and have been approached by a church secretary to help her with a few accounting issues that she is having at her church. I teach beginning and advance accounting and realized that double entry accounting is quite different from church accounting. I purchased your book and downloaded your spreadsheets. They are wonderful and accurate reading from the accounting point of view. What exactly a clergy housing allowance is and what it is not. What your church must do to designate a housing allowance. 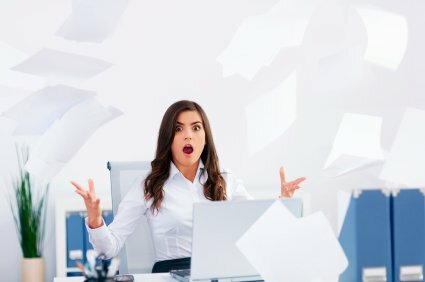 What types of expense are eligible and what are not. What the limitations are on a housing allowance. How to determine fair market value. What is the Deason Rule? 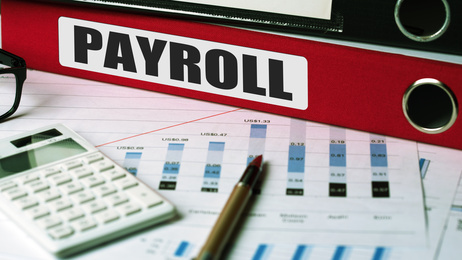 Setting up an accountable reimbursement policy is CRUCIAL now with the new tax laws eliminating the ability of your minister and employees to claim those "business" expenses on their taxes! Very well written. Lots of important information needed with today's changes in rules and laws. Would highly recommend to others in church administrations. Included in this package are all 4 ebooks listed above. Together they are packed full of information you need to set up an effective accounting system, insure you have the right internal controls, acknowledge and handle contributions, compensate your minister correctly, set up accountable reimbursements, and much more! The ebooks are in a PDF format so you will be able to read it on a Windows PC, an Apple Mac, iPad, tablet, or some phones simply by using a reader software such as Adobe Acrobat which you can download here or your app store for free. This church accounting package comes with a No-Questions-Asked-30 Day Guarantee: If you're not satisfied with this package, just contact me within 30 days of your date of purchase - and I'll issue your 100% refund ASAP. To view more testimonials about the Basic Accounting Books, see the bottom of this page. 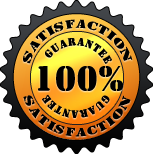 To view more testimonials about the Church Contribution Package, see the bottom of this page.